The word hacker has many meanings and in the computer world it refers to “Someone who makes a device work in a way it is not expected to work”. In general, the word hacker is one of the most misunderstood words in English. People generally assume some kind of cyber criminal when they hear the word hacker. But actually, the word hacker has a lot more to do than what people generally assume it to be. Hackers are generally categorized into three kinds. 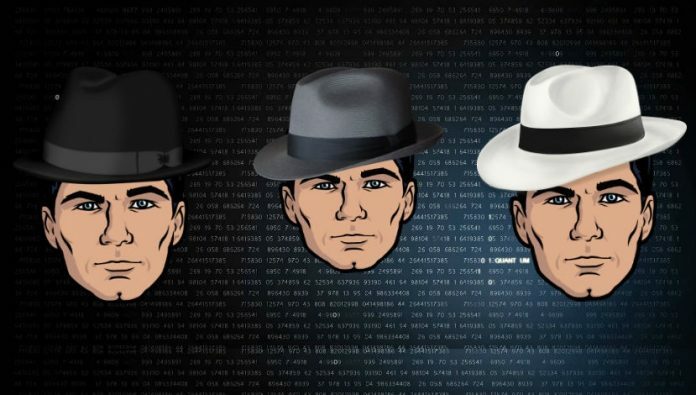 They are Black Hat, Grey Hat and White Hat. These are the guys’ people think when they hear the word hacker. These are the Bad Guys, they use their power and intelligence to make money through illegal ways. Whenever they find a vulnerability, they misuse for their own benefit and do not let the owners know about the threat and vulnerability. They try to steal users passwords, emails and other personal details and sell them on Dark Web. Gray hats fall in between the Black and White hat hackers. These are the guys who find vulnerabilities and disclose them to the government, intelligence agencies or sometimes military. The government then uses this information to hack into an agency or criminal group. They can be individuals or researchers in pursuit of bugs and flaws which might be useful for the government. White hat hackers are the good guys, they hack into a network or hack a software and then notify the respective owner about the bugs that need fixing. They help to build a better and a safer software possible. They make money in form of bounties which they receive whenever they notify a company about a certain vulnerability. The pay varies depending on the severity of the flaw found, however, they can make anywhere between $500 to more than $100,000. What’s the Difference Between Viruses and Malware?